The SWCCC is comprised of colleges and universities within Arizona, New Mexico, and West Texas. Is your school located in one of these states but not listed below? Contact the conference director to get help in starting your team! 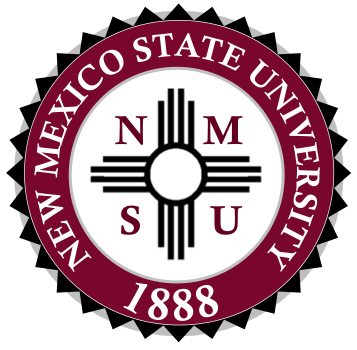 Western New Mexico University- Help get a team started! Help get a team started! University of Texas at El Paso- Help get it started!